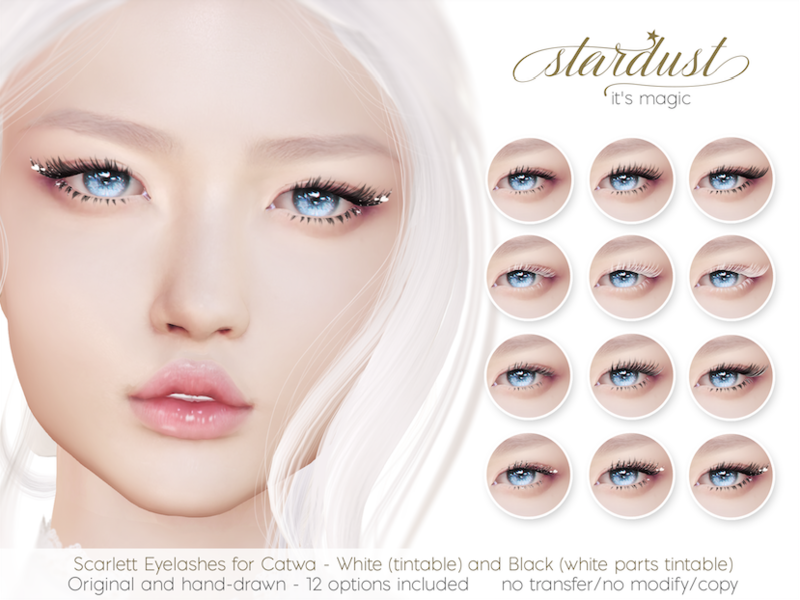 .Stardust's Scarlett Eyelashes and Face Tattoo at Uber - January 25th. 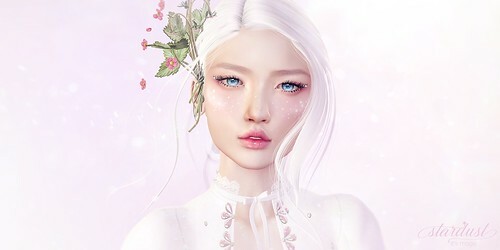 Original and hand-drawn creations by me made with bit of magic. Stardust is honored to be part of January's Uber round. * 12 options included - tintable hearts, some lashes or full white eyelashes. 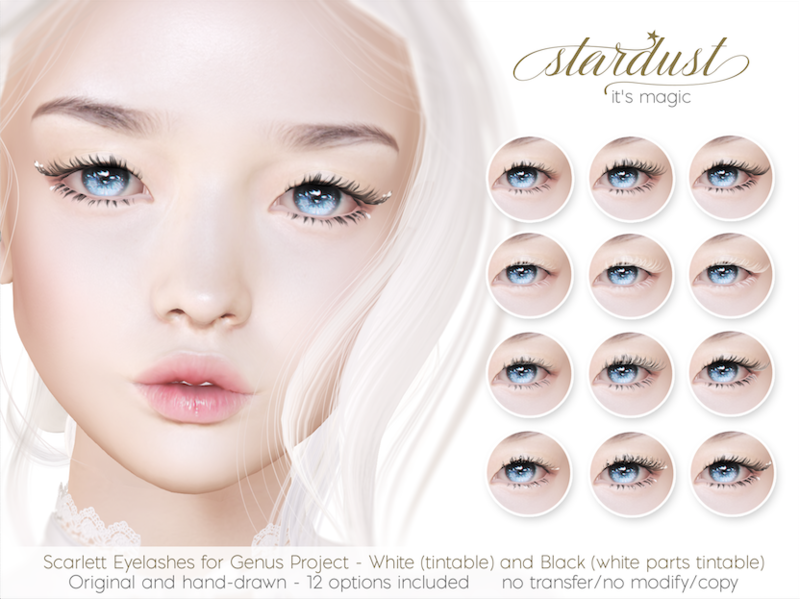 Stardust - Scarlett - Eyelashes. 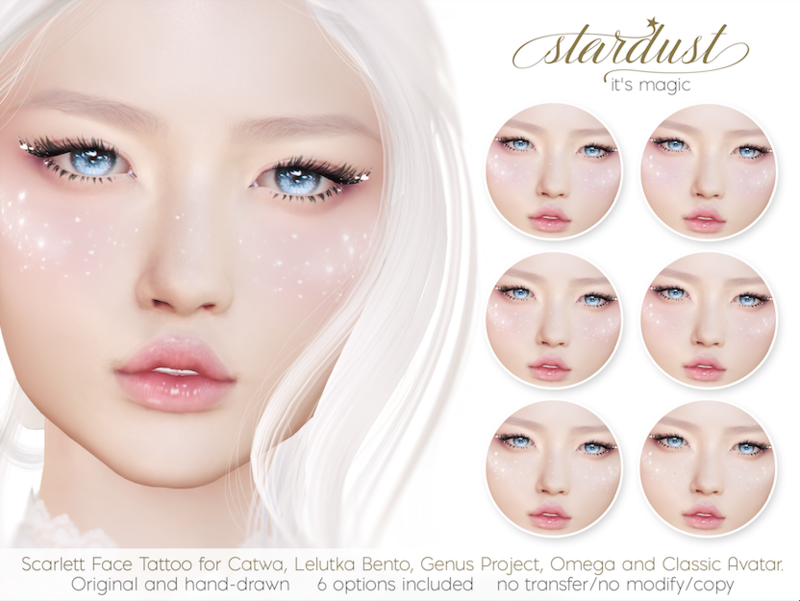 Stardust - Scarlett - Face Tattoo.